Wow! Time flies when you’re having fun. 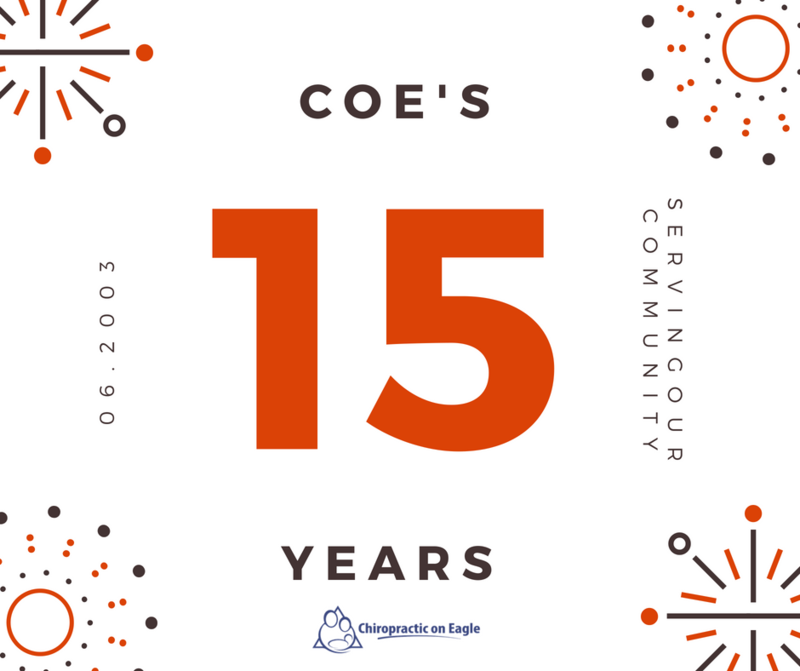 We feel extremely blessed to have been serving our great community for their spinal care and health needs for the past 15 years. Over the years we have established some great relationships in our community. Local businesses, community leaders, local charities, and of course our amazing family of patients – something we are very proud of. Connecting with people with full transparency has allowed us to grow and make a huge impact in the lives of those in our community. 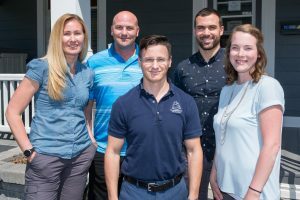 Our focus has always been treating our patients as family, providing exceptional customer service, and offering the most modern, efficient health care available anywhere. Our motivation comes from our patients and their results. Families choose our practice because they want to take a natural approach to better their health and well-being. While we rely on “high-tech” methods for diagnosis (nerve thermography and digital x-ray) and treatment, we have never abandoned the old-fashioned skills of careful listening and personal attention. The approach we use with each patient is unique and suited to that patient’s specific needs. Our team of professionals makes our office unique. We have been very fortunate to have the best team in healthcare – people who genuinely care and are interested in the people they serve. To all of them past and present, thank you for your continued love and support that you provide to so many every day. For me personally, I feel honoured to be part of such an amazing growing community. To live and work in Newmarket is a dream come true. My wife and I have had 2 amazing children (5 and 7) since moving to Newmarket 15 years ago. We feel very blessed to have been accepted and embraced by our community, both personally and professionally. Finally, I would like to take this opportunity to give a heartfelt thank you to our patients for your trust and loyalty. It has and will continue to be my honour to serve you and your family.